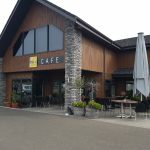 Cafe for Sale Havelock North. 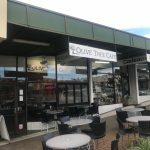 Superbly located in the centre of Havelock North Village this profitable café enjoys high foot traffic and has a clientele of loyal locals and passing tourists. Cafe Espresso Lounge for Sale Havelock North. This modern and stylish espresso lounge is located only two minutes drive from the centre of Havelock North Village and is on the main arterial route between Havelock North, Clive and Napier.